Here you will find all of your Mixing Tools, Paint Cans & Bucket needs. We carry most styles and sizes. If you can't find something that you're looking for, please give us a call at 1-800-227-8479. 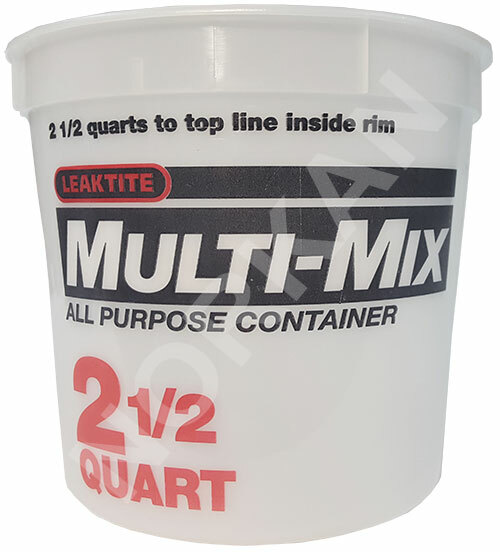 These pails are tough enough to store nails and secure enough to protect contents. Strong reinforcing ribs guarantee that they keep their shape. Made with a tapered design, pails nest to save space, and they separate easily. Pails and lids are made of high-density polyethylene and meet NMFC, FDA and UFC requirements Container and cover can be hot filled up to 190° F, and frozen. 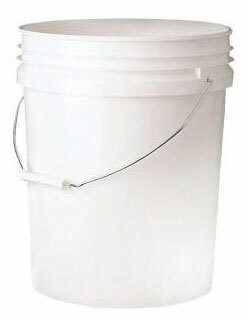 All pails have a sturdy wire bail with a plastic handgrip. 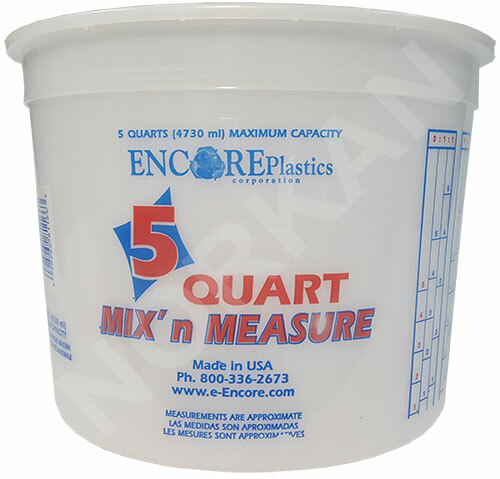 Convenient 1 quart tub, calibrated with quart and liter markings – an excellent mixing/measuring device. Solvent resistant. Use with all paints, pastes, and adhesives. 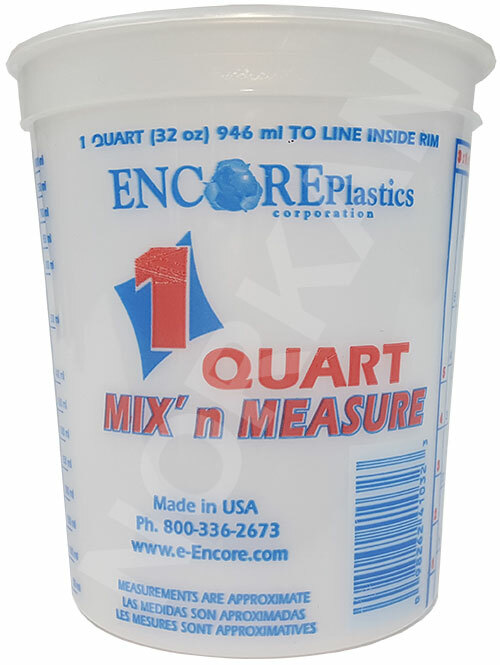 Convenient 2 1/2 quart tub, calibrated with quart and liter markings – an excellent mixing/measuring device. Solvent resistant. Use with all paints, pastes, and adhesives. • Graduations in ounce & metric measurements. • Flat bottom for easy mixing. • Safe for use with paints, pastes & adhesives. 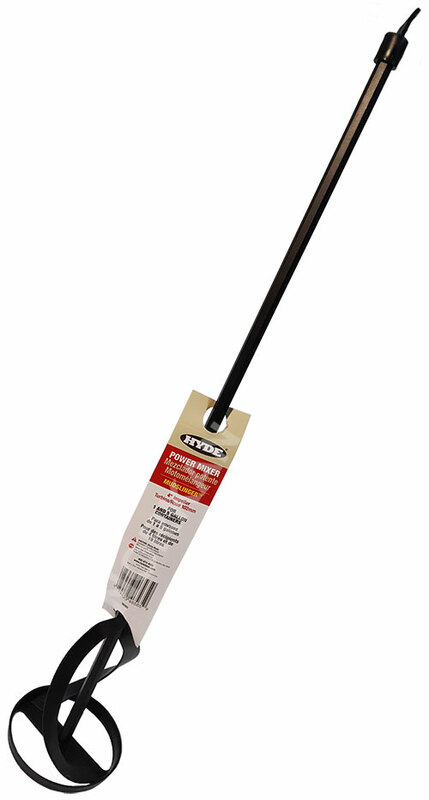 This Hyde 2 1/4" Mudslinger Power mixer is excellent for mixing all paints and epoxies. This Hyde 4" Mudslinger Power mixer is excellent for mixing all paints and epoxies.